It is customary that the seller of the property pays the real estate agent’s commission, ownership transfer expenses and taxes. The real estate agent’s commission is usually a percentage of the sales price; it may vary depending on the agent and the type of property. 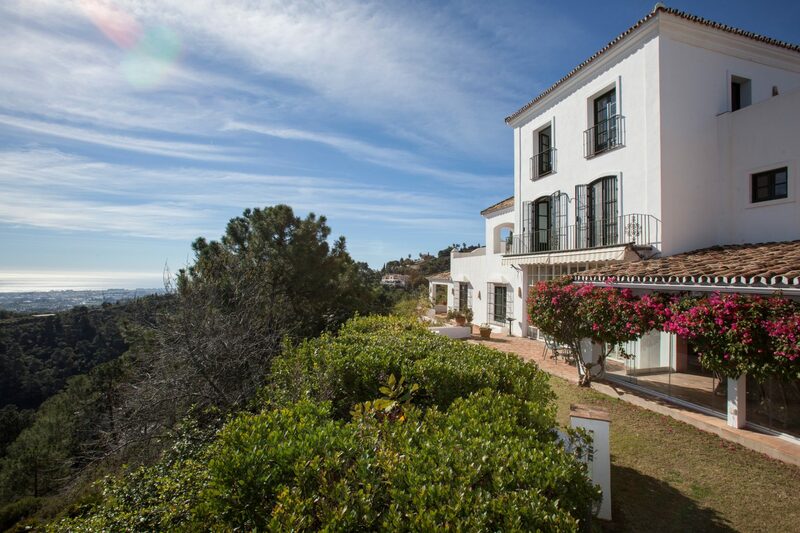 On the Costa del Sol, agent’s commission is usually around 5% of the selling price. In most cases, it is paid by the seller, although a buyer can also appoint a real estate agent to search for a property that meets his/her requirements and negotiate the purchase; in that case, the purchaser would pay the agent’s commission. Unless agreed otherwise with the buyer, notary fees are for the account of the seller, except for the cost of the first copy which is paid by the purchaser. Notary fees are fixed by law, according to a sliding scale. Another tax to be paid by the seller, although it may be subject of negotiation with the purchaser, is “plusvalia”, a municipal tax on the increase in value of the land. Note that as from 1st January 2013, proof of payment of the “plusvalia” tax must be provided in order to register the sale and new ownership at the Land Register Office. A seller who is non-resident in Spain is subject to a 3% withholding tax on account of any possible capital gains. Capital gains tax is 19% of the profit of the sale. This profit is the difference between the selling price and the purchase price plus all purchase-related expenses and costs on improvements of the property. If the seller’s liability is less than the 3% withheld at the time of the sale, the seller can claim it back from the Tax Office. If higher, the seller will have to pay the difference to the Tax Office. The above 3% retention does not apply when the vendor is subject to normal income tax for residents or to companies’ tax. All property taxes such as I.B.I, garbage collection tax, community fees if any, as well as normal running costs such as electricity, telephone, water, etc. should be paid by the vendor up to date when the property is transferred to the new owner. If these cannot be calculated exactly on that date, it is customary that the buyer or his/her legal representative requires that an amount of money is left in deposit to guarantee these payments. Please do not hesitate to call DM Properties if you require further information. The information provided in this guide is intended for informational purposes only and does not substitute legal advice. The contents herein may be subject to errors, omissions and amendments. Accuracy is not guaranteed.